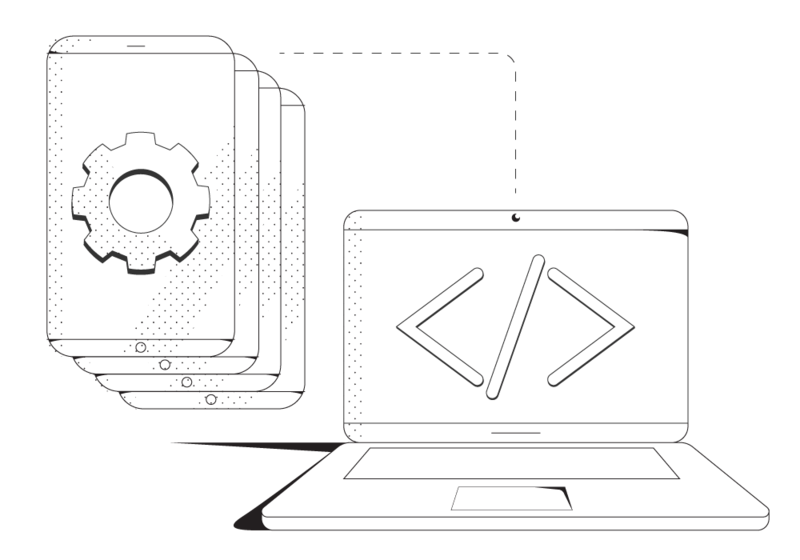 Our Speedify for Teams API is a REST application programming interface that uses HTTP requests and provides responses in a JSON format and using HTTP status codes. You can create and remove users from your team, and check how much users are actually using their accounts. In order to use the Speedify API, you will need a Speedify for Teams account. See here more on getting started with the Speedify for Teams API documentation. >> Read more about our Teams API in the Speedify Knowledge Base. Control Speedify on Windows and macOS from your own app. 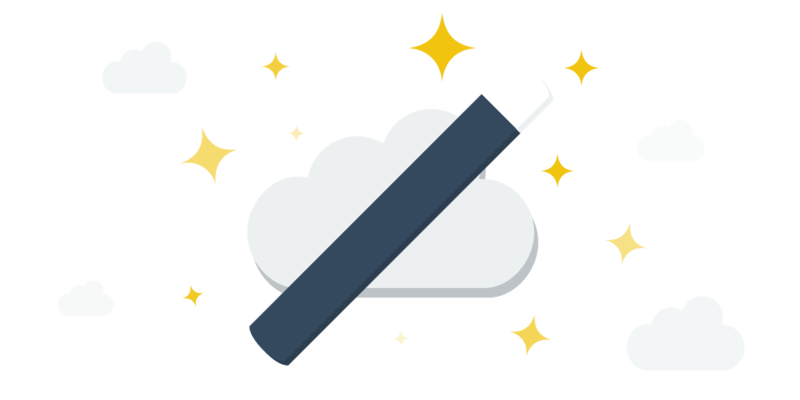 Control Speedify from within your app on Android and iOS devices with the Speedify mobile URL API.